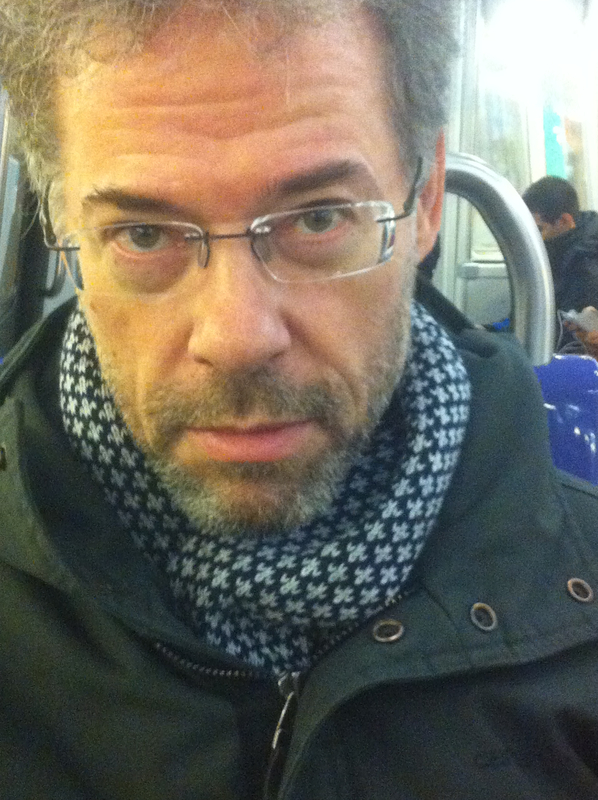 PARIS – This must be one of the most bizarre, but fun, open mics I’ve been to. I mean, I have been to Belushi’s open mic in the past, but it was not in this location, and not run by the same people. 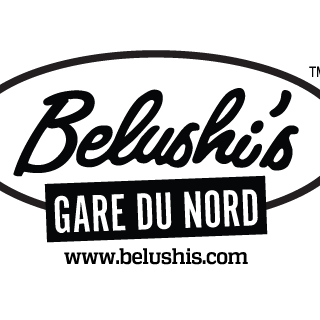 Having had some wonderful open mic nights at the youth hostel near the Crimée Metro where the original Belushi’s open mic was, I went last night to this new Belushi’s Gare du Nord garden bar and open mic that I had heard about for a while but not been to. It is located in this gargantuan bar, beer garden kind of place right near the Gare du Nord. And as I walked in I saw how cool and weird it was from the start: As I walked in I heard the music and voice of the open mic organizer and MC coming from the heavens. Way up, high up over the bar is located this crow’s nest of a stage that overlooks the entire massive room. The room is decorated with images from famous historic rock albums – try to recognize some in the videos. The welcome from the MC was immediate as he saw my guitar bag on my bag. It was funny because the pub itself is vast and lively with chatter and imbibing. And the open mic, way up there in the crow’s nest, seems to be something of an afterthought. In fact, it’s an opportunity for a musician to play as a kind of background music from up in the heavens. If you like to play with other musicians, there is the bass player, and the mc who plays lead guitar. I played with the bass player, Dimitri, who was fabulous. He had no problem with my “Mad World,” “Wicked Game,” and then more surprising, with my “Borderline.” He did background vocals too. It was a real pleasure, and there is a kind of anonymity to playing up there in those circumstances, so it’s highly recommended to give it a try for the experience, if not for finding any kind of real camaraderie of the kind you might find in more intimate open mics. This one has been going since July every Wednesday evening from around 8 PM to 11 PM, or a little longer if it’s really moving, and it turns out that the same people have started up the open mic on Sunday nights at the Crimée Belushi’s too.